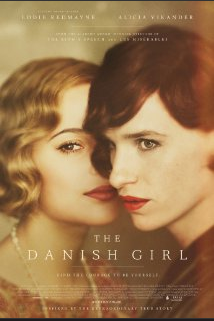 The Danish Girl. This is about one of the first publicly acknowledged transgender persons. Previews of the movie can be found on IMDB and Youtube. Awaiting some more interesting stuff!